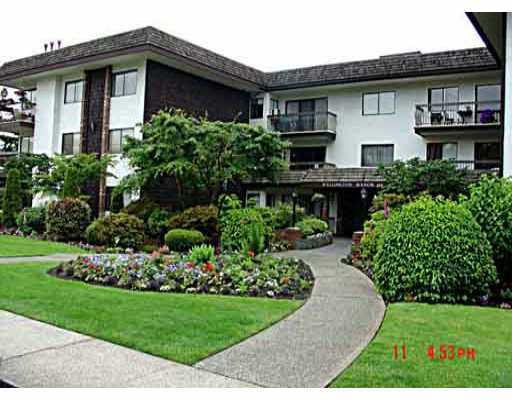 Quite honestly a no more perfect 2 bdrm, 2 bath view condo avail on the market t oday. This top flr SE crnr unit has been immac kept by the present owner of 12 y rs & enjoys unobstructed vws of dwntwn Vancouver. Great building, great suite.